This mirror sticker will help you remember you’re truly beautiful. 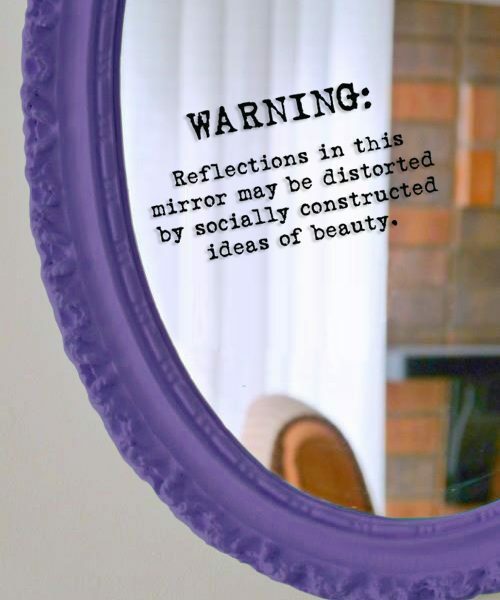 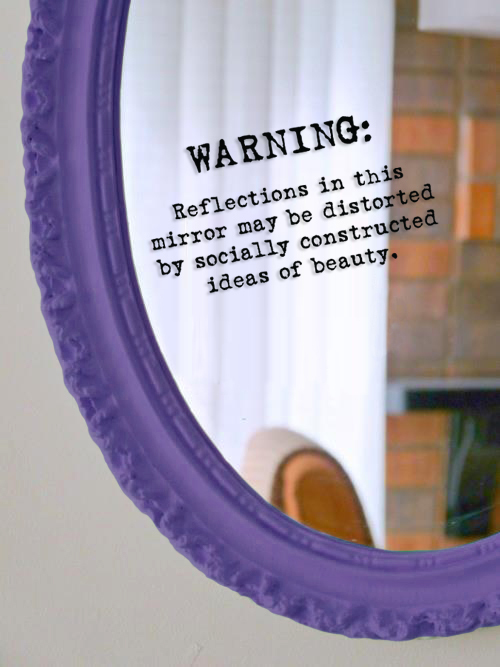 WARNING: Reflections in this mirror may be distorted by socially constructed ideas of beauty. 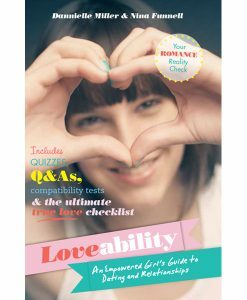 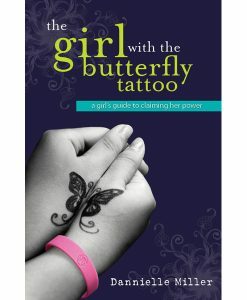 International orders welcome - $10 postage for the first book or poster then $5 for each item after that.